Pulling a brand new pair of boots out of a cardboard box can be an intoxicating experience. Each step of the process produces its own pleasures—removing the wrapping paper from the inside of the shoe, catching the new smell scent before sweaty feet tarnish it, and basking in how it feels on the foot. 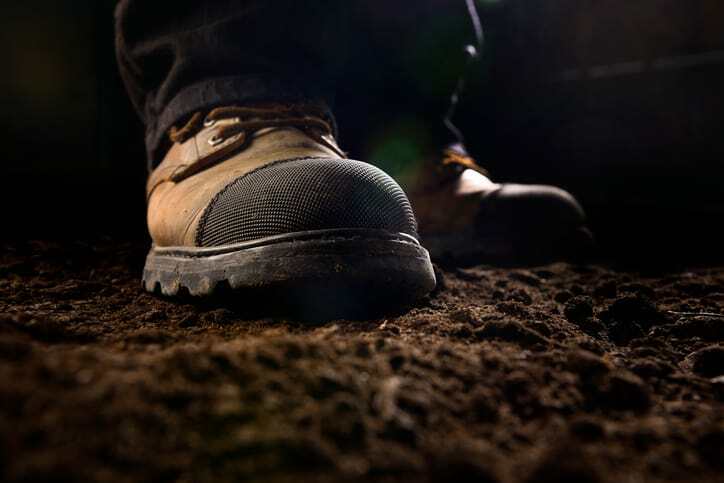 However, other aspects of the footwear experience, like safety should be considered, especially when operating in a potentially hazardous environment ASTM F2412-18a: Standard Test Methods for Foot Protection provides guidelines to assist with this process. According to a 2005 study from the Bureau of Labor Statistics (BLS), close to 60,000 foot injuries occurred in that year alone. Of these reported injuries, 75 percent were related to workers not complying with safety regulations. Think about all the accidents that might go on unreported. Clearly, safety is something that should be considered when lacing up boots for a work related project. 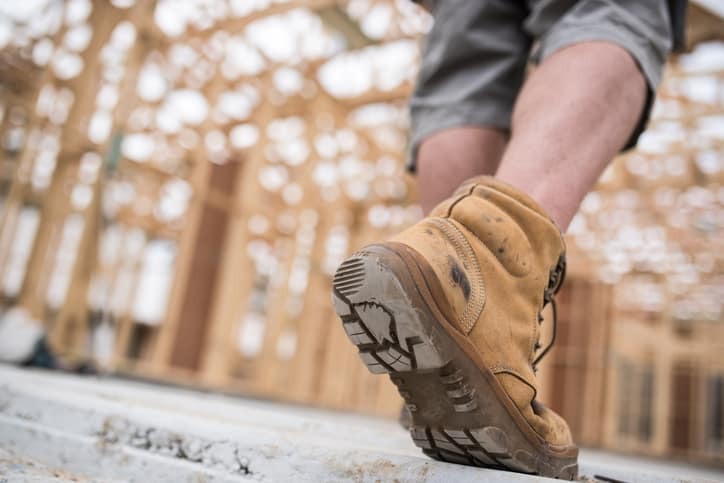 Tests for these characteristics are crucial when it comes to footwear safety. ASTM F2412-18a can be a valuable asset in providing guidelines to better help with the safety of those who walk into hazardous work situations. Look beyond the aesthetics and warm fuzzy feelings a new pair of boots might generate. Consider the safety of that footwear as well. ASTM F2412-18a: Standard Test Methods for Foot Protection is available on the ANSI Webstore.